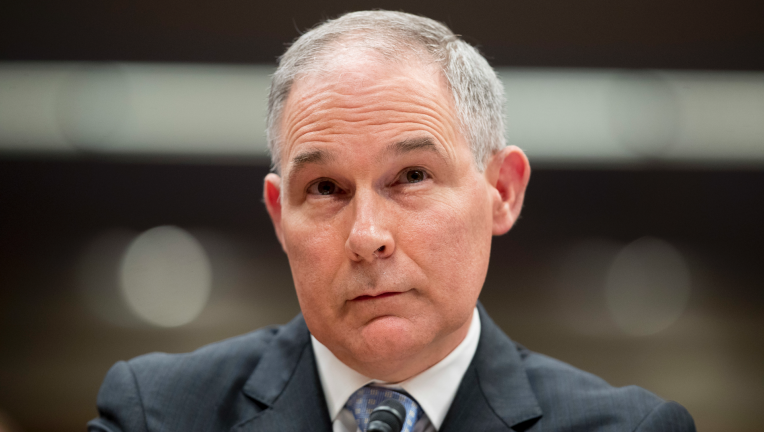 Federal ethics officials are balking at a $50-a-night Washington condo deal by former Environmental Protection Agency chief Scott Pruitt. 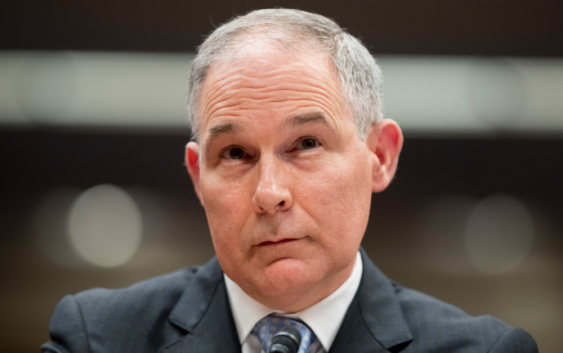 The Office of Government Ethics said in a finding posted Tuesday that it would not approve one of Pruitt’s last financial disclosure reports after his resignation amid ethics scandals last July. Pruitt rented a luxury Capitol Hill condo from the wife of a lobbyist for a bargain rate of $50 a night. Pruitt insisted it was a proper business arrangement. Critics called it an improper gift linked to a lobbyist who did business before the EPA. The Office of Government Ethics says federal authorities never resolved the facts of the case. It therefore is declining to certify that Pruitt’s financial disclosure for his last months in office complies with federal ethics codes.